In order to open their sparkling new Riccarton store in Christchurch, Swarovski teamed up with The Social Club. Together, we ran an influencer marketing campaign with Fashion, Beauty and Millennial Influencers to build hype and awareness of the new Riccarton store. This was to ultimately drive foot traffic and in-store purchases, alongside traffic to Swarovski’s online social channels. Swarovski follow the enduring passion for innovation and design of their founder Daniel Swarovski. As a premier jewellery and accessory brand. Swarovski exceeds at delivering extraordinary everyday style to women all around the world. We teamed up with ten Christchurch based fashion, beauty and millennial influencers who matched the style and brand values of Swarovski. Each influencer showcased 3 pieces of Swarovski’s products in Instagram posts and Instagram Stories. 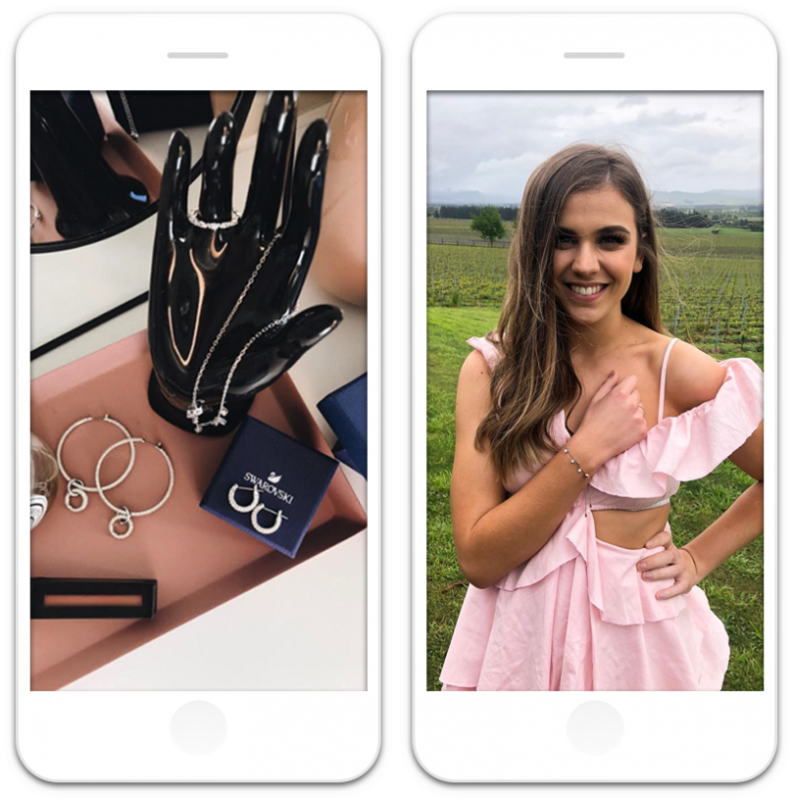 A highlight of the campaign was influencer Bre Poulter’s Instagram Video which showcased Swarovski’s amazing products on her date night. The campaign was successful at creating hype an awareness of Swarovski’s new store! 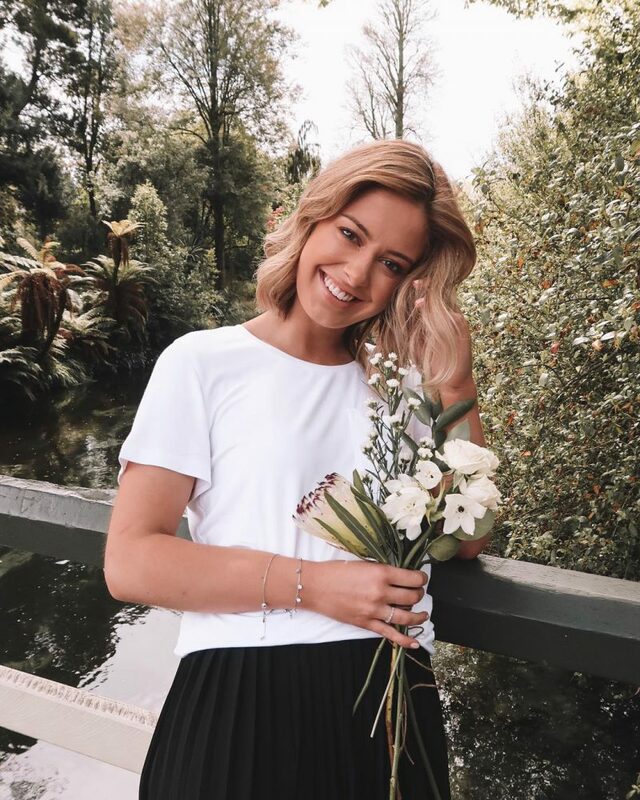 Influencer content reached over 80,000 people with the large majority being females in Christchurch! 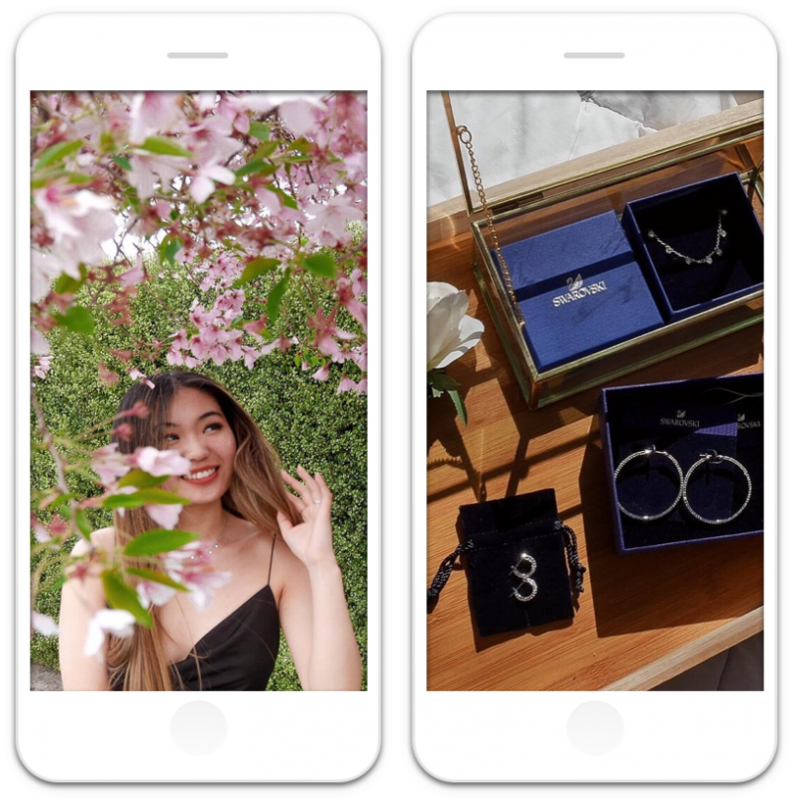 Overall, Influencer content focused on driving customers in-store to take advantage of the fantastic deals and experiences Swarovski offered as part of their store launch. This was targeted toward the demographic of females in the Christchurch area who are always on the lookout for new fashion and beauty products.